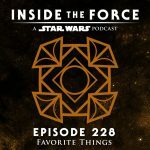 David and Casey address the negativity coming from the Star Wars fandom by positively discussing the state of Lucasfilm and its creative leaders. 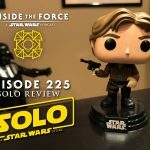 David and Casey review Solo: A Star Wars Story. David and Casey welcome back Tim McMahon, host of the Less Than 12 Parsecs Podcast. First they discuss the revealed location of Star Wars Celebration 2019. Then, they give their expectations for Solo: A Star Wars Story. 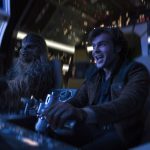 David and Casey discuss the world premiere of Solo: A Star Wars Story. 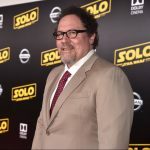 Then, they talk about the revealed timeline of Jon Favreau’s new live action TV series. 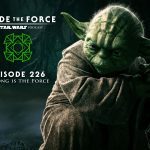 David and Casey talk about the newly released episodes for Star Wars: Forces of Destiny. 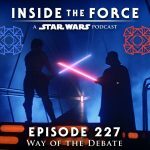 Then, they discuss Star Wars Day and the overall state of Star Wars. 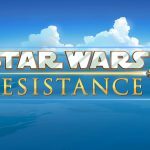 David, Casey and Cody discuss Star Wars Resistance, the new animated series coming in Fall 2018. They also talk about their growing excitement for Solo: A Star Wars Story. 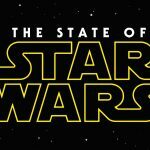 David and guest Anthony discuss some recent news from Solo: A Star Wars Story including its runtime, the UK poster and Last Shot. Then they talk about the rumors surrounding Star Wars Celebration. 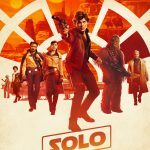 David and Casey discuss the recently released trailer for Solo: A Star Wars Story.